The Metropolitan Manila Development Authority (MMDA) along with the Philippine National Police Highway Patrol Group will begin strictly enforcing their policy of restricting private vehicles from using yellow bus lanes along a select portion of EDSA on Monday, January 18. EDSA Technical Working Group head and Cabinet Secretary Rene Almendras met with the MMDA last week to discuss the stricter enforcement of the said policy, the Inquirer reported. 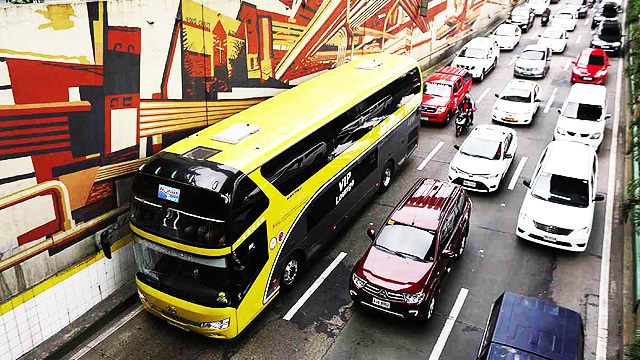 During the meeting, it was agreed upon that traffic officials will start apprehending erring private motorists who use the bus lanes along the southbound portion of EDSA from Shaw Boulevard to Guadalupe. The fine was pegged at P500 for the first offense. Under the MMDA’s policy, private vehicles can only use yellow bus lanes if they are entering or exiting EDSA through a side road. Almendras said they chose the mentioned southbound stretch of EDSA since it was among the most highly congested areas especially during the morning rush hour. But the strict enforcement of the policy is expected to be adapted along the whole stretch of EDSA in the future as the HPG beefs up its manpower. 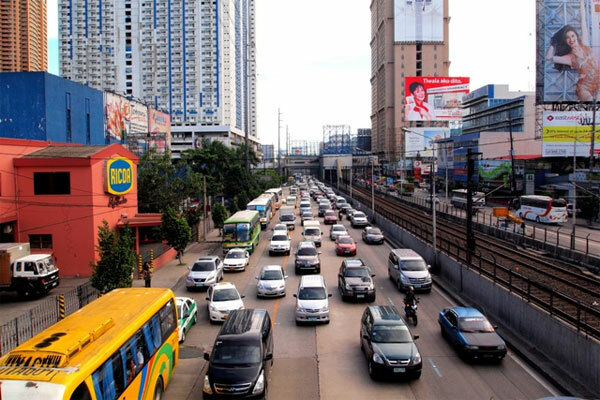 The move is part of Government efforts to alleviate the worsening traffic situation in the Metro which is costing the country some P2.4 billion per day since 2014.